Hewlett-Packard wanted to simplify its desktop scanner offerings by combining its two existing models into a single, low-cost product: the Scanjet G3110. The new scanner’s design needed to be distinct and fresh, yet fit in with HP’s other computer peripherals, as well as reinforce the company’s materials, usability, and recycling strategies. Some of the innovations in this design reduced the molded part count from 7 to 3 parts, allowing HP to stay competitive in a highly constrained market. 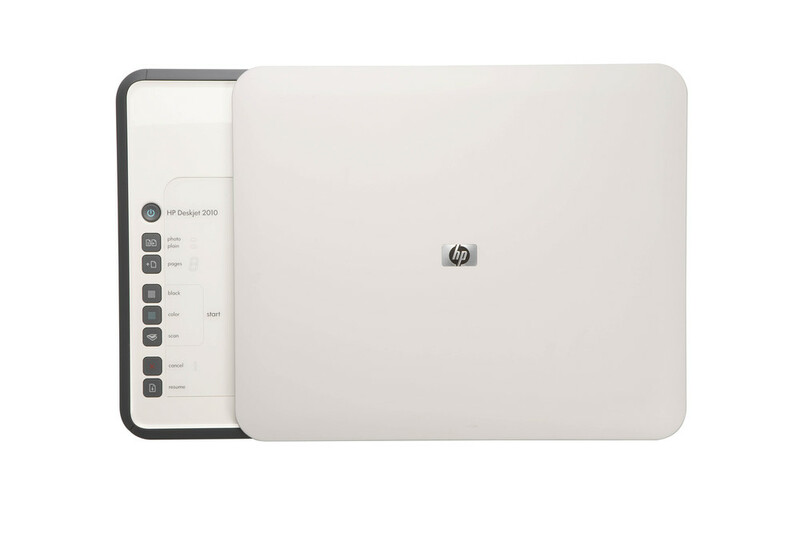 The scanner was originally part of a much larger design language strategy for HP, the details and elements of which are still seen throughout the HP printer family today. The simple deskjet home printer shown below was also part of the design language program.